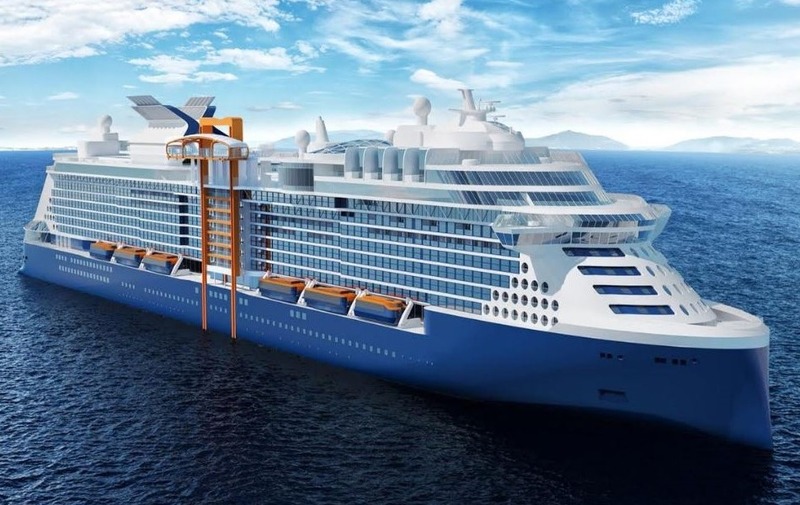 Cruise lines have a record number of cruise ships on order over the next ten years with the major cruise lines having over 40 new ships to enter service by 2026. Here is a list of the mainstream cruise lines and the cruise ships that each one has either under construction or on order. Carnival Cruise Line has the more cruise ships in their fleet (25) than any other cruise line in the world. 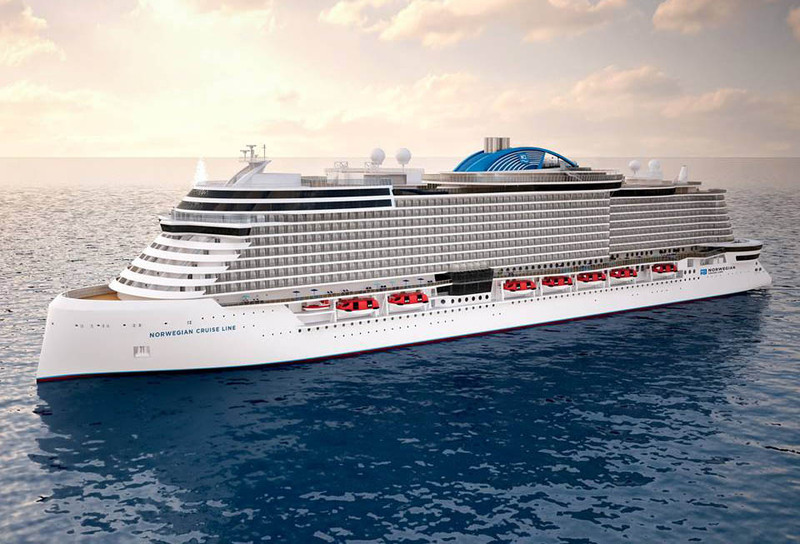 Carnival has four ships on the order block over the next five years including the largest in their fleet. 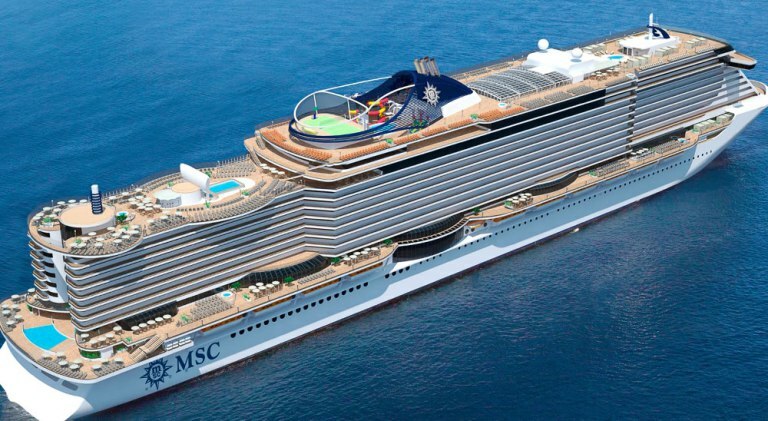 MSC Cruises has begun a $10 billion investment to bring 11 new cruise ships into their fleet over the next decade. 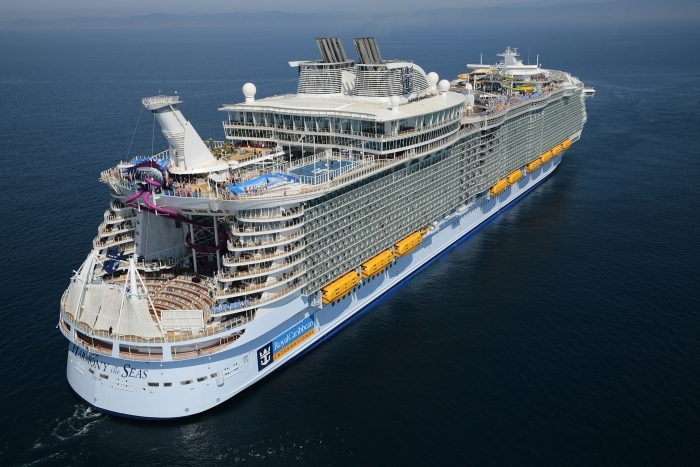 Royal Caribbean has the second most cruise ships (24) in their fleet and will welcome another six ships over the next seven years. Probably the most anticipated new class of cruise ships in years, Virgin Voyages has three cruise ships planned for the start of their new cruise line.